LISA HANNIGAN comes to Seapoint next week on the crest of a wave with her new album, At Swim, enjoying universal critical acclaim. Produced by The National’s Aaron Dessner, the record follows her double-platinum, Mercury, and Choice Music Prize-nominated debut Sea Sew, and 2011’s chart-topping Passenger. At Swim sees Hannigan strike out in new directions, aided by Dessner’s spare yet sensitive arrangements. Titles like ‘Prayer For the Dying’, ‘We the Drowned’ and ‘Funeral Suit’ attest that the mood can sometimes be sombre but the songs here are also beautiful and even uplifting. In the gorgeous love song ‘Snow’ the lovers are transformed into the falling snow and the city they are walking through till they are ‘sunk like treasure’. 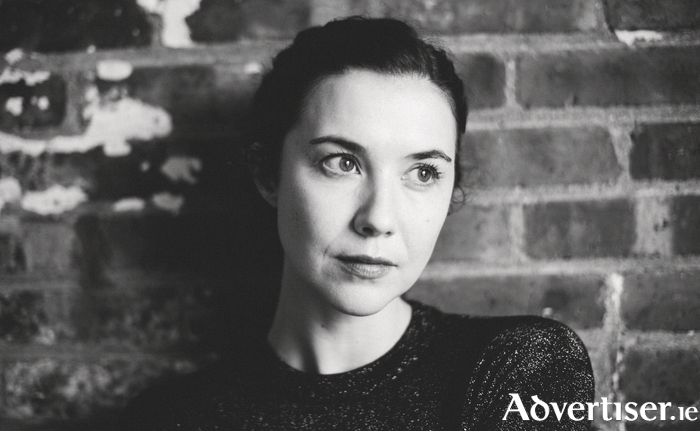 Lisa Hannigan plays Seapoint next Thursday, December 1st. Doors open at 7.30pm and tickets are €26/€24, available from The Roisin Dubh (www.roisiondubh.net ). Page generated in 0.0575 seconds.